With a 3.0 CHP digital drive system, the T40 treadmill delivers smooth, consistent power, even at lower speeds. 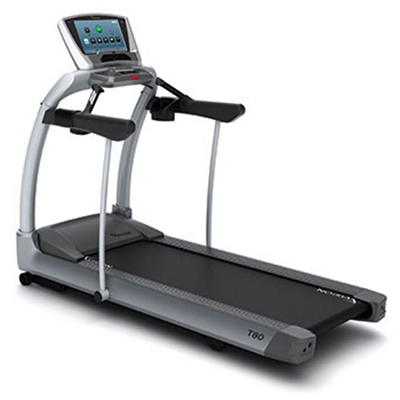 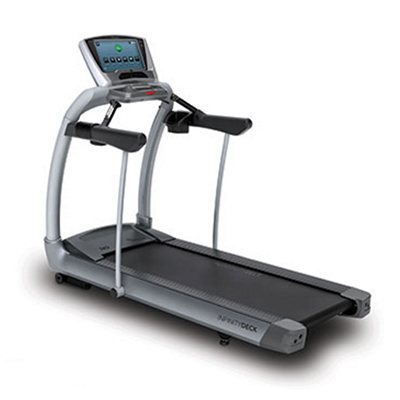 The T80 treadmill was designed and engineered to withstand hours of use in a commercial setting. 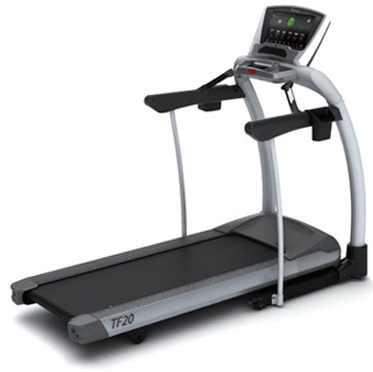 The TF40 folding treadmill utilizes a powerful 3.0 CHP digital drive system and a 2-ply maintenance-free belt.